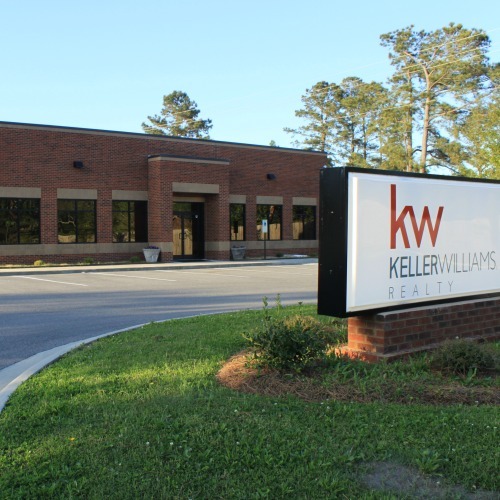 Keller Williams New Bern was voted the Reader’s Choice for 2016 so it’s no wonder we are involved in 1 of every 3 transactions in Craven, Jones, and Pamlico counties. What this means for you is great service! 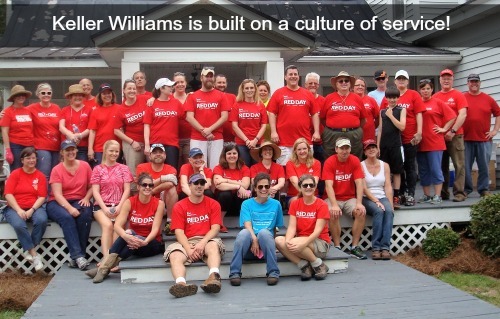 Because we understand buying and selling a home requires many skills, Keller Williams invests in training, technology and lives a culture of integrity and values. In fact, the company is founded on the principals of God, Family and then business. It’s this important distinction within our business that allows many of our clients to feel more like family! You can feel it the moment you walk in the front door and we encourage you to do just that! If you are already living in New Bern, Havelock, Oriental, and surrounding cities; or planning to relocate to the New Bern area because of military relocation, retirement, or a job transfer, please contact our office and speak with one of over 100 well-qualified real estate agents who will help you find your next home. Ready to invest? Let us share all the good news about New Bern! There is a lot to offer for residential and commercial investors alike. Whether you’re interested in opening a business, building a commercial or residential property on a lot, or creating a residential rental portfolio, we can help. Keller Williams Real Estate Agents understand real estate; we can’t wait to help you sell your home, find the best place to live, and buy the next home of your dreams. Don’t you want the best in the business working for you? Call us and allow us the opportunity to earn your business. Participating in 1 of every 3 real estate transactions! Don't you want the best and brightest working for you too? Experts in Residential, Commercial, Lots, New Construction and more! Call now to work with a company built on Vision and Values, using the best technology and training in the industry!